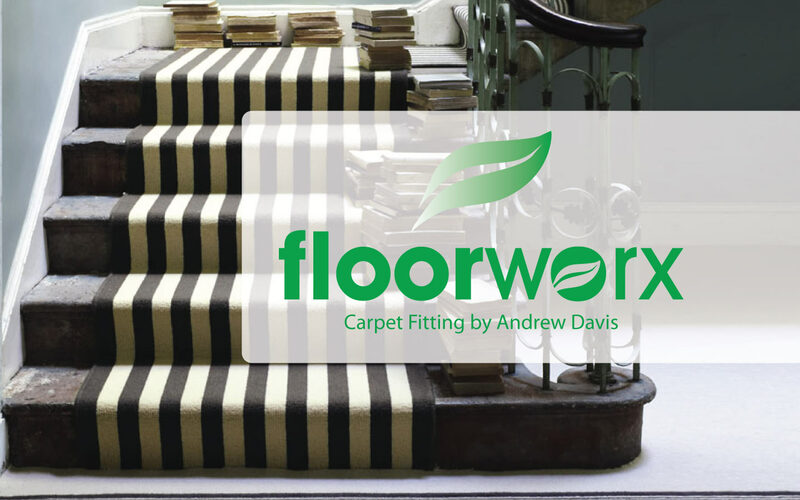 We have been fitting carpets and flooring in Torquay, for over 30 years. The work we do is recommended and a lot of our contracts are taken through 'word of mouth' . We aim to return your call as soon as possible, if we are unable to take your call immediately.